Dr. Jack Mann is a well-known pulmonologist in Bayside, New York. He got his medical degree from Stanford University and did his residency at New York - Presbyterian/Queens. 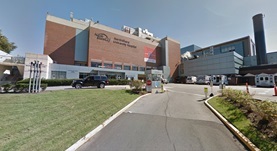 In order to completed his medical education, he went to SUNY Health Science Center at Brooklyn where he obtained his fellowship. Dr. Jack Mann is certified in pulmonary disease and critical care medicine. 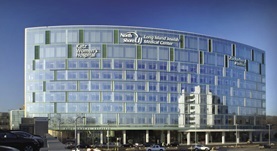 He is affiliated with several hospitals including Long Island Jewish Medical Center and North Shore University Hospital. Dr. Jack M. Mann has contributed to 3 publications. Perianal Paget disease treated definitively with radiotherapy. World Trade Center dyspnea: bronchiolitis obliterans with functional improvement: a case report.